Welcome to the Collectively Creative Lucky Edition, hosted by Kelly of Cobwebs, Cupcakes & Crayons! I am looking forward to cooking a traditional corned beef and cabbage dinner, who doesn’t love corned beef ! Be sure to visit all the amazing Lucky Edition blog posts below. Thank you, and really easy to make. 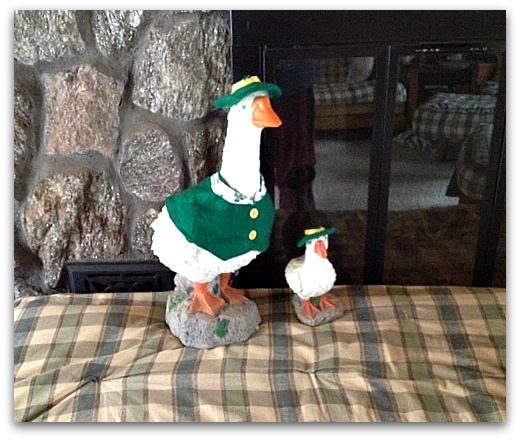 Love that you have different outfits for the geese! That’s hysterical! 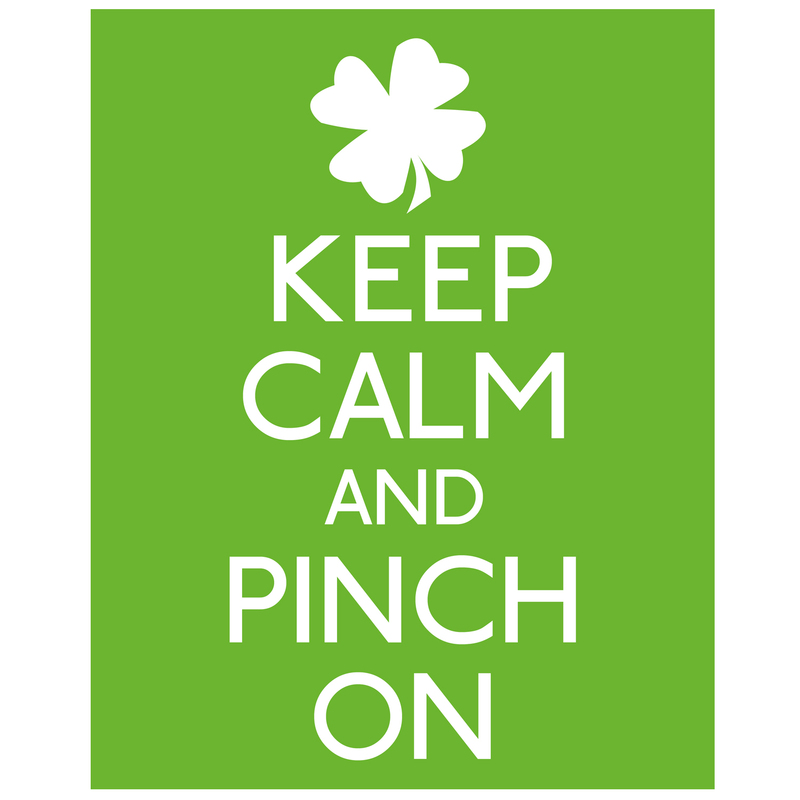 And I remember getting pinched in elementary school because I forgot to wear green on St. Patrick’s Day. Longest recess of my life. I’ve got my shirt all ready to go this Sunday because once pinched, twice shy! You are the first person that knew what it meant 🙂 What a cute story, wear your shirt proudly. Those geese are so fun! 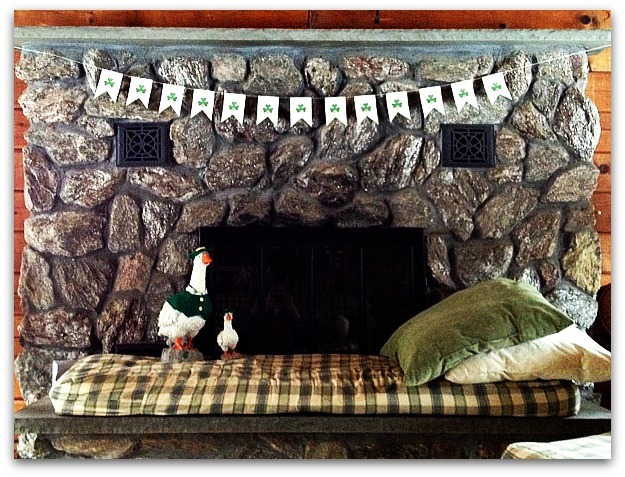 We don’t decorate much here, either, but you reminded me that I have some St. Patrick’s day fabric I bought (two years ago!) to make buntings. Thanks, make sure to post pictures !! Thanks Thea, you are right, we never tire of it, I tried with my dog, but she wasn’t a fan. I love the geese too – they’re fun! Thanks, they are fun, if I knew how to sew, they would have more clothes, lol. HaHa what fun! I love those geese! Thanks, aren’t they a riot, I think I have been dressing them for 15 years. Those geese are too funny. Love the bunting! 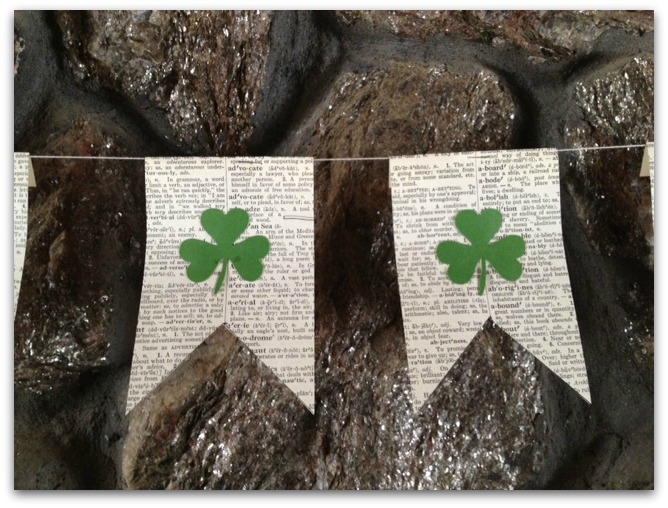 I have never decorated for St. Patrick’s day,but these ideas are so fun! thank you, Sweet Little Thang!